It’s natural for parents to worry about the health of their newborn baby. 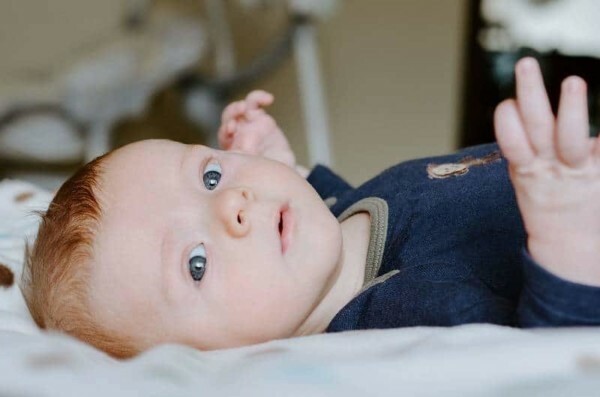 It’s perfectly normal in those first few months to check on them regularly, ask lots of questions of more experienced mums and compare your baby’s development to others. To put your mind at ease, here are some of the most common questions parents ask to help guide you in understanding what’s ‘normal’ and what’s not. Once you learn about healthy development in your baby, you’ll begin to relax a little and enjoy your precious little one even more. If you have any concerns about the health of your baby at any time, please consult a health professional. What’s normal growth for my baby? There is a rule of thumb for healthy baby growth. They should, generally, double their weight within the first five months and almost triple it by their first birthday. It’s best to keep your regular appointments with your doctor, paediatrician or health care nurse. They will weigh and measure your baby to assure you of their progress. Babies grow at different rates and have growth spurts or slow periods. The most important sign is that their weight is steadily increasing over time. How many nappies should I be changing every day? This is one of the most common questions from new mothers. It goes hand in hand with the question “How do I know my baby is getting enough milk?” It’s a simple case of fluids in and fluids out! 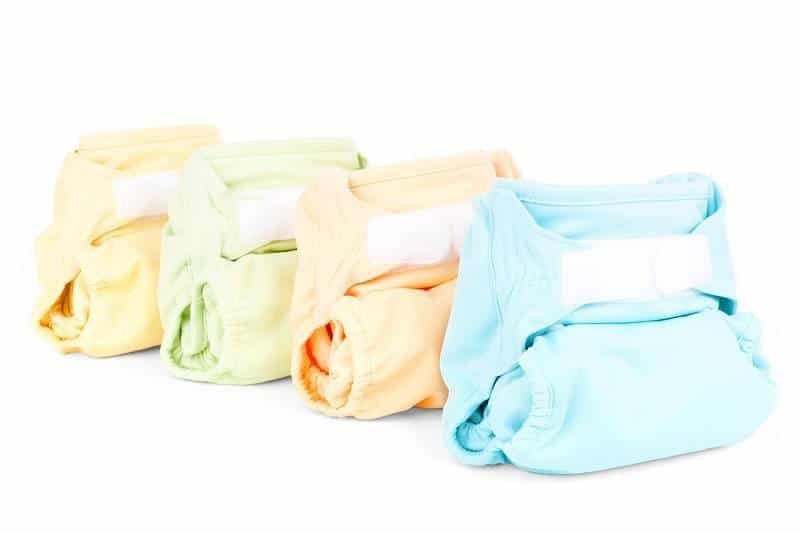 If you’re changing between eight and ten wet nappies a day and your baby is gaining weight, then they are getting enough milk and will grow at a healthy rate. When my baby smiles, are they really happy or is it just wind? Most times when your baby makes eye contact with you and smiles, it’s because they’re growing into a happy, social little person. You will soon learn the difference between a happy smile and a windy one! Giggles, gurgles, blowing bubbles and smiles all come at different ages and in different ways. Some parents see a smile in the moments after birth, though most will notice consistent eye contact and smiles at the one month mark. 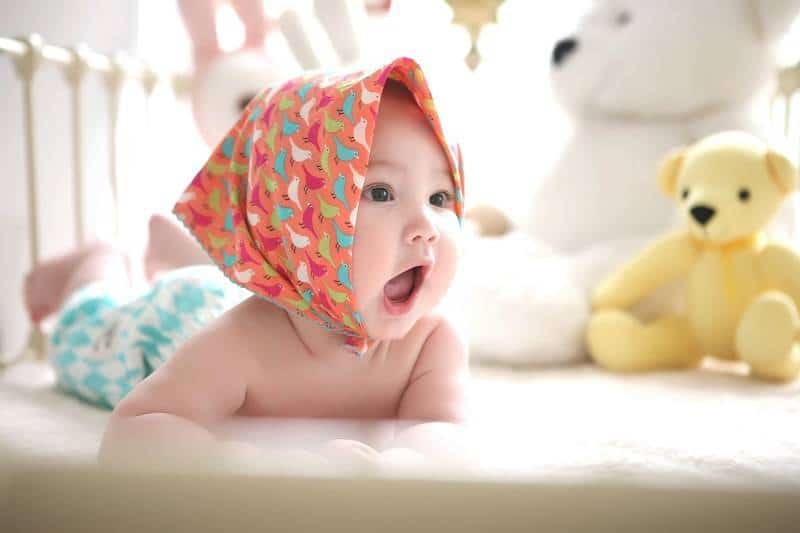 A little cooing sound may be heard at two months and a funny laugh might erupt around four months. 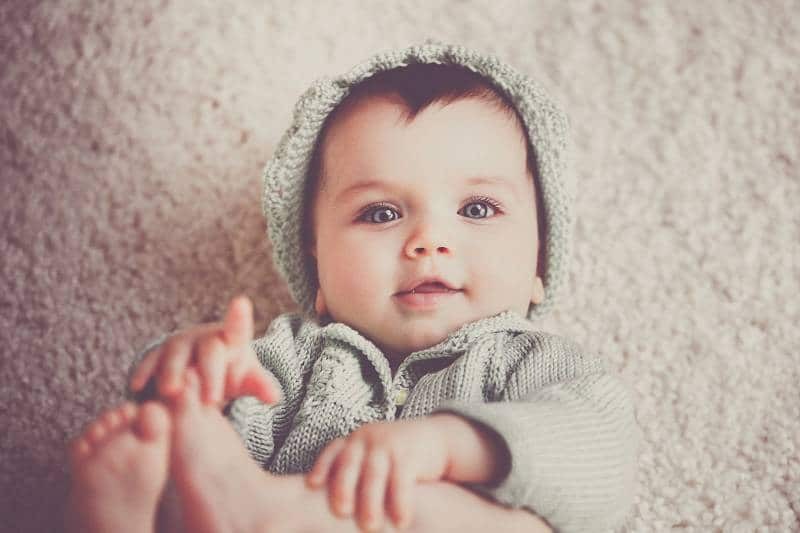 How long should my baby be attentive every day? 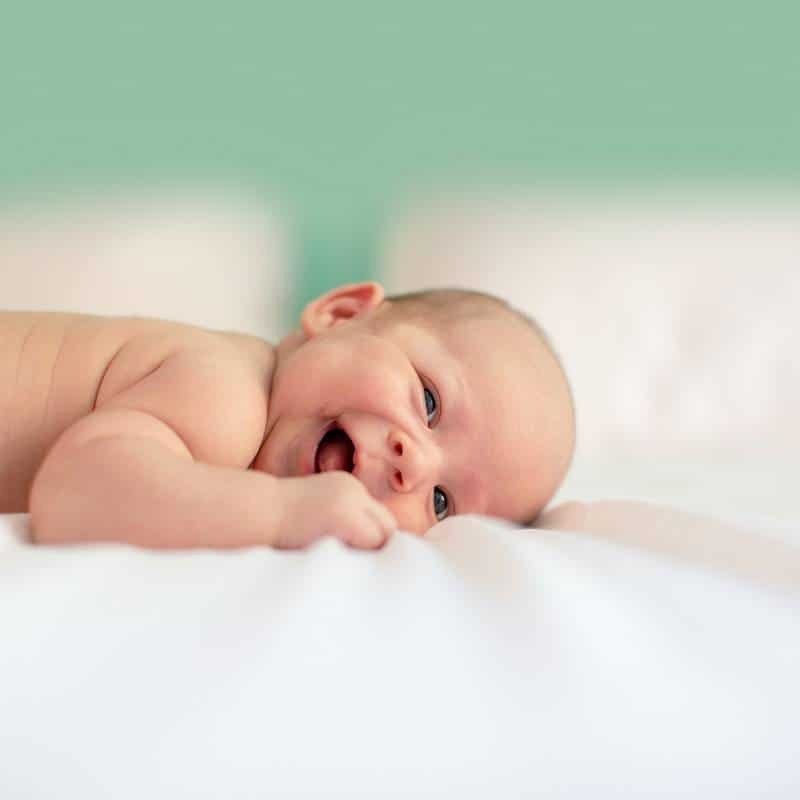 Once babies are a month old, they start to become more aware of their surroundings and show more attention to the people and objects in their world. They naturally become more peaceful and it’s easier to gain their attention. It’s a wonderful time to engage your baby rather than the early weeks of constant crying, feeding, changing, soothing, bathing and sleeping. Once your baby starts to discover their surroundings, you will find they quiet more easily. How do I know if my baby’s eyesight is developing? As your baby starts to take in their surroundings, you’ll see how quickly they are attracted to shapes, patterns, colours, textures and movement. Their eyesight is sharpening. When a baby is born, they can only see objects that are 20 to 30cm away. It’s the perfect distance for them to see your face while you’re feeding them. Once they reach one month, they can see up to 45cm. By two months, they become fascinated with bright colours, bold patterns, the mobile above their cot and endless games of peek-a-boo! How do I know my baby’s hearing is ok? Your baby’s hearing develops in the womb and they are able to hear from birth. It just takes a few weeks to fine tune the sounds of life in the ‘outside’ world. You’ll know their hearing is developing if they turn their head towards a new sound and quiet down to listen. Sudden or loud noises may make them jump or even cry. To help stimulate your baby’s hearing, you can provide them with lots of interesting sounds to enjoy – music, television and noise making toys will all bring a response. You may even be surprised to find your baby is attracted to particular sounds, songs or television shows. When should my baby be able to support their own weight? It’s a slow and steady progress for those little muscles to develop and grow stronger. As a rough guideline, when they are a month old, they will start holding their head up, even just for a few seconds. At three months old, they will have much better control and be able to lift their head up. You can help by giving your baby some time on their tummy to do some fun little exercises and gentle stretches with their arms and legs. Mum and bub yoga classes are also a great way to help your little one get those muscles moving in a fun, relaxing and connecting way. When will my baby start crying less and sleeping more? Talk to any mother and you’ll soon discover that sleep patterns vary greatly from baby to baby. Some sleep through the night while others wake every couple of hours. As their nervous system matures, your baby’s sleep patterns will become more regular. You will notice that they start to take several naps a day and begin to sleep for longer stretches at night. Don’t worry though if your baby takes a few months to reach that stage. Just trust that they will get there eventually and you will all enjoy a great night’s sleep! At Petit Early Learning Journey we know that each baby learns and grows differently. We also know they each need different approaches that enable them to learn and to feel loved and cared for. We’d love to meet you and your baby! Book a tour and let us show you how, together we can help your baby to learn, grow and develop confidently through every stage of their life.